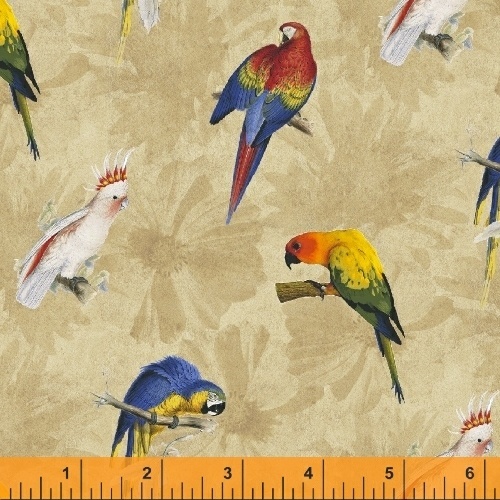 Friendly parrots, lush flowers and bright feathers is what the Rainforest collection by Whistler Studios is all about. It brings out the island vacationer in everyone. Perfect for wall hangings and placemats, let Rainforest bring you back to a time of sunshine and tropical relaxation. 13 Skus. On sale January 2016. Delivery to stores July 2016.